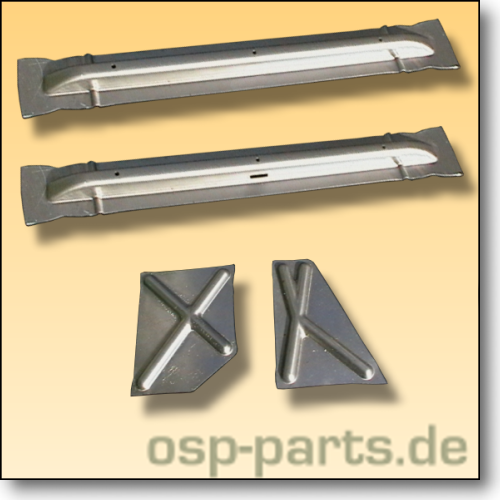 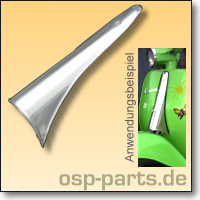 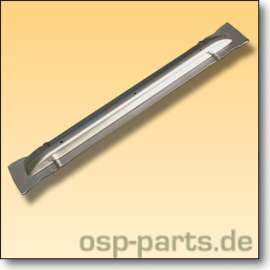 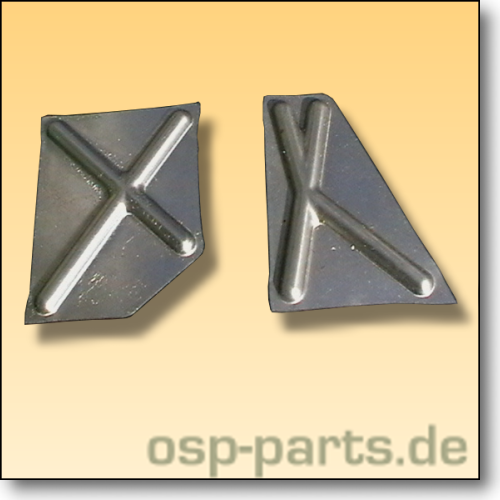 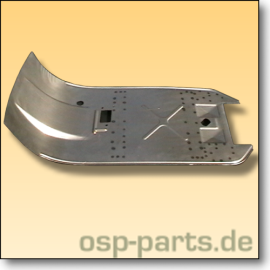 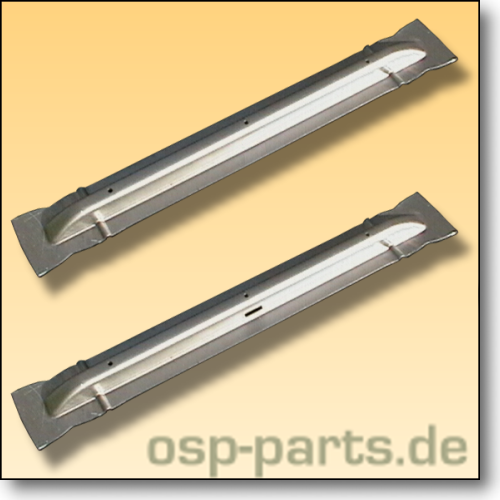 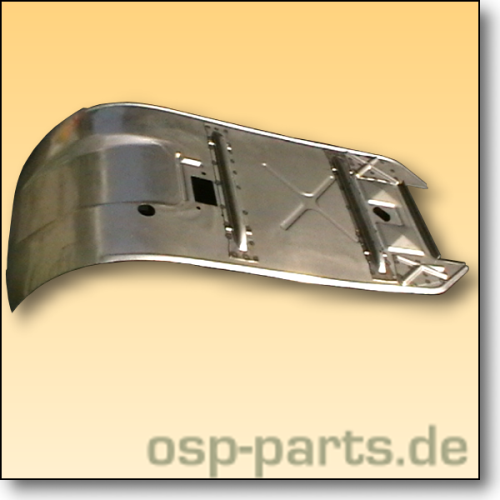 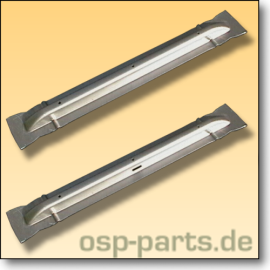 On this page you find a selection of various OSP-products from our own manufacturing. 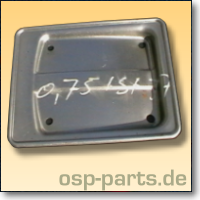 For product prices, service prices (e.g. removal and installation of parts carried out by our staff in our workshop) and our hourly rate please see ‘more info’ on the respective product page.